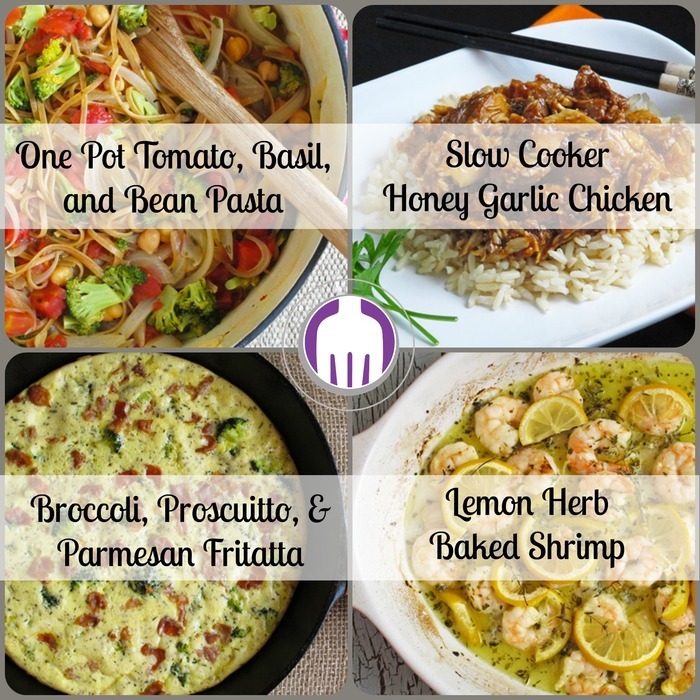 This is a simple recipe to throw together the night before then let your slow cooker do the work! And you’ll wake up to the most amazing smell, we promise! Who doesn’t want cookies for breakfast?! These are perfect for a healthy snack too. For those indulgent weekend mornings, this is the recipe for you! Using a bakery style bread makes this look even more decadent, and it’s a snap to make! 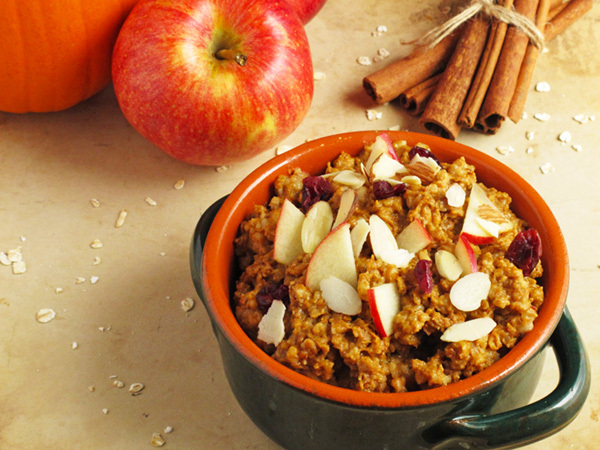 Hands down, this is one of Ann’s all time favorite fall recipes. 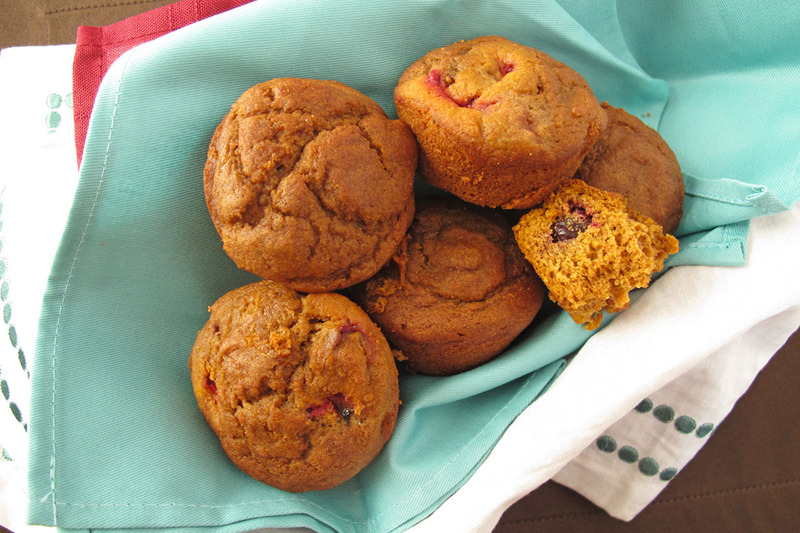 It can easily be made into a quick bread too rather than muffins. 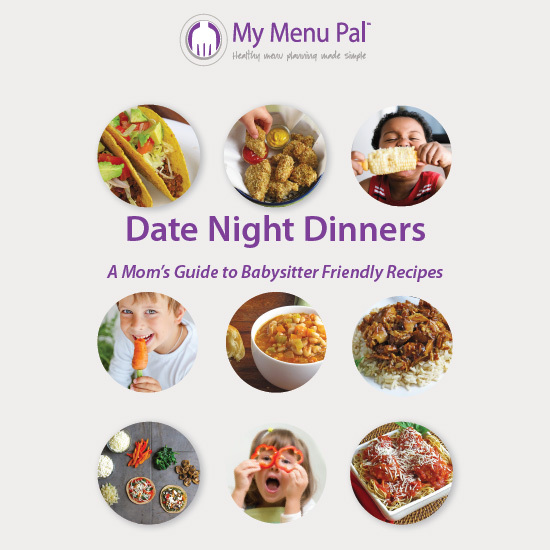 Our favorite part about this recipe? The bread machine does most of the work and the kids love to help make the rolls. 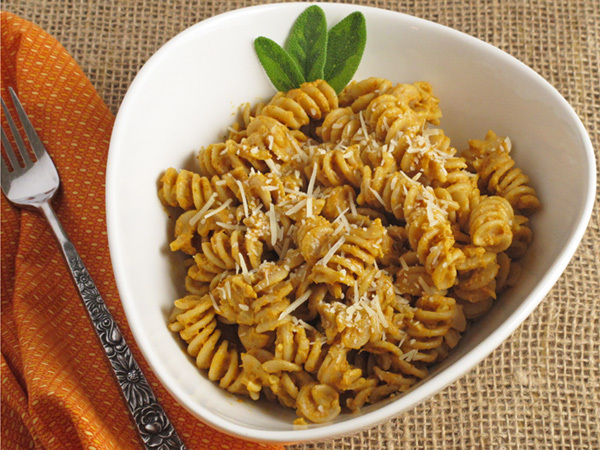 For a nice change of pace, try a pumpkin pasta sauce! This soup just screams fall and freezes well too for a quick lunch on the go. This chili is another family favorite at both Ann and Lesley’s house. They will never guess the “secret” pumpkin ingredient. 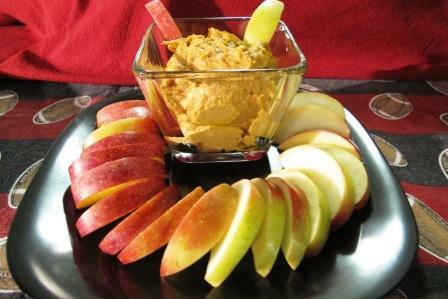 Who knew how good pumpkin and peanut butter go together? Perfect for a tailgate or snack any time. Definitely doesn’t get easier than this for a nice sweet treat with a boost of nutrition from the pumpkin. 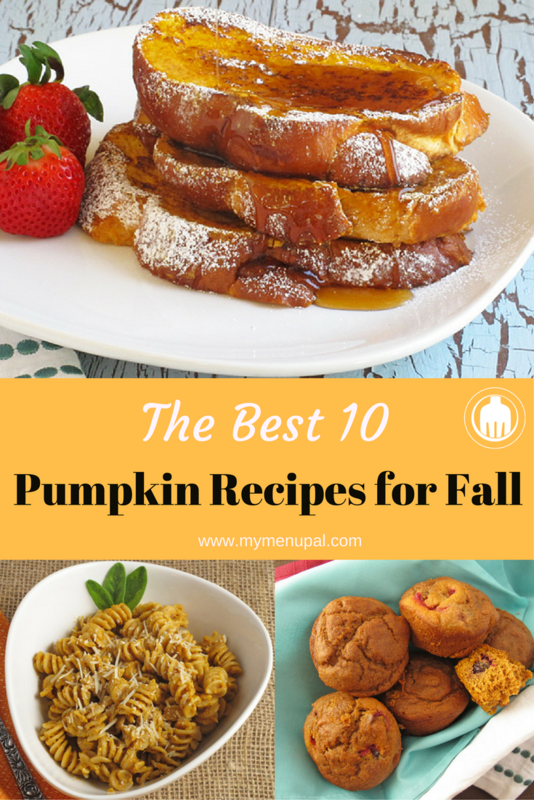 Enjoy our favorite pumpkin recipes!